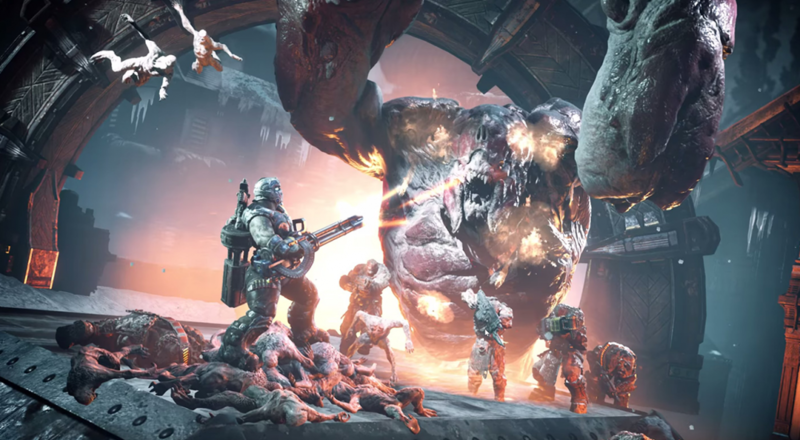 Gears of War 4 is receiving its largest update since release and it comes packed with a ton of new features including new maps, new skills, difficulty levels, crossplay ranked matches, as well as a free demo. Players who haven't had a chance to pick up Gears of War 4 yet can get a chance to play for free on both Xbox One and Windows 10. From June 9-15 there is a limited time trial version of Gears of War 4 to download which offers 10 hours of free play. 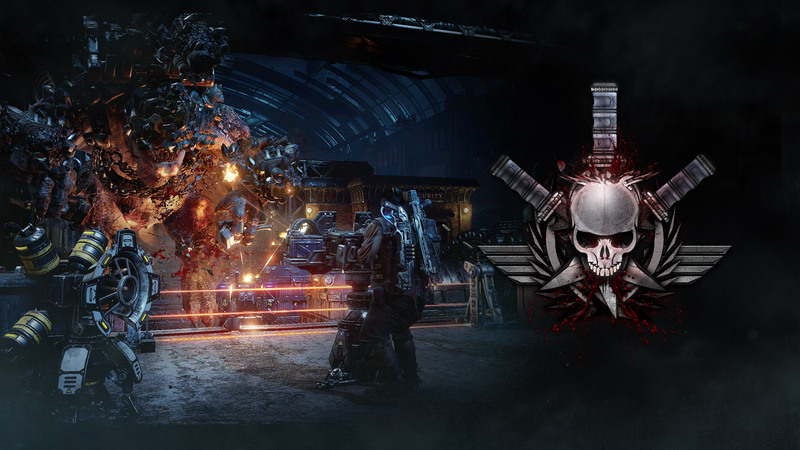 It includes the entire first act of the campaign and full access to the Horde and Versus modes. 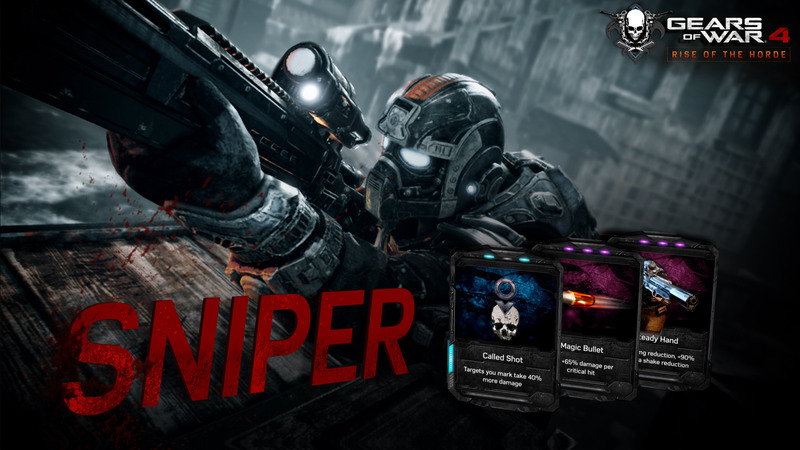 The online multiplayer experience has been a focus throughout the lifetime of Gears 4 and The Coalition has reconfigured the online multiplayer for a smoother experience on both Xbox One and Windows 10. Crossplay will now run across almost all game modes, including Ranked play. Players who take umbrage with the controller versus keyboard and mouse setup can turn the crossplay feature off to only play against others on their platform. 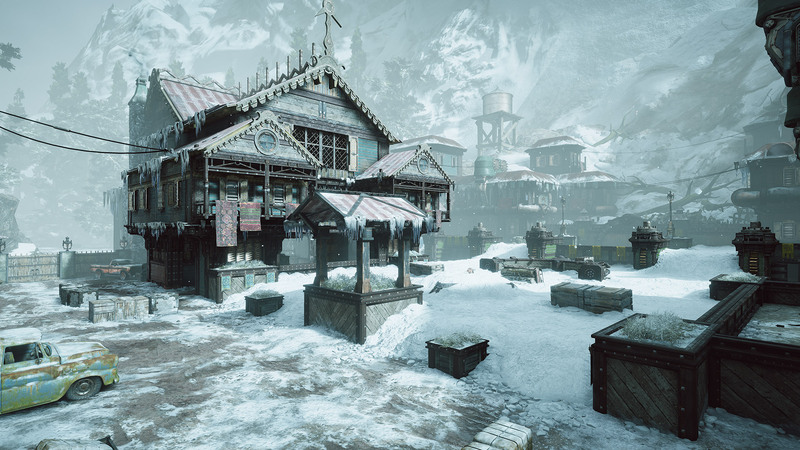 New skills have been added to each of the classes, as well as two new maps: the snow covered town from Gears of War 2, Avalanche, and the Gears of War 3 close quarters tunnels of Rust Lung. New difficulty settings have been added, as well as new re-ups and rewards. Page created in 0.2778 seconds.